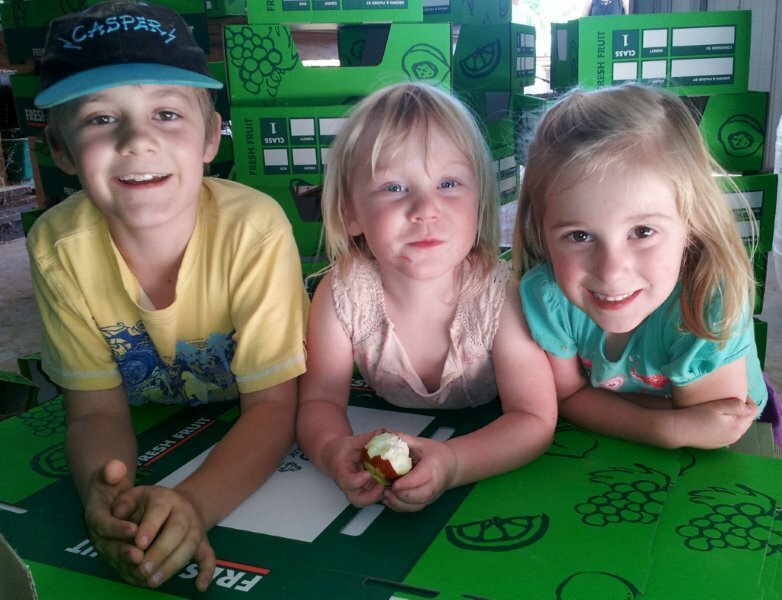 Our pickers and packers Finn, Chiara and Flo are expertly packing our remaining jujubes after another busy harvest in 2014. And thanks again to our wonderful customers across Australia for your valued patronage again this year. Can’t wait to try fresh jujubes in 2014? Then look out for our brand new, bright yellow box with the dragon logo! 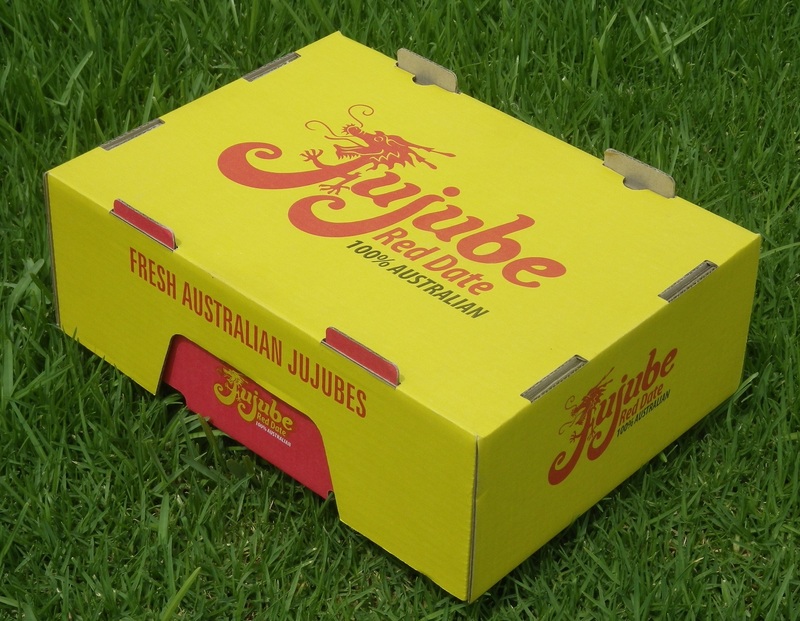 Buying your fresh jujubes from Jujube Australia means that you receive top quality jujubes that are simply delicious. 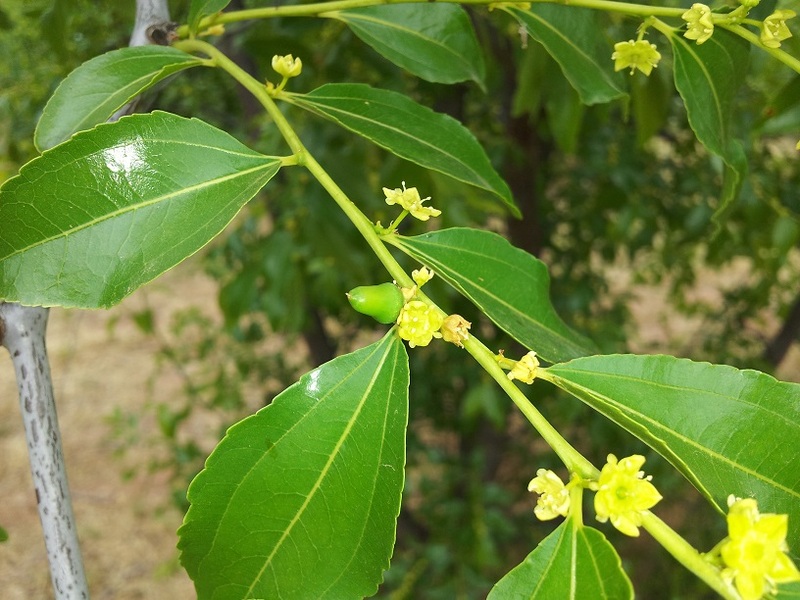 Our jujube trees are loving the spring sunshine and adding a cloak of foliage to their winter skeletons. And the first of our baby jujubes are now appearing – isn’t this one cute! Fingers crossed that you and your flower friends may grow into nourishing fruit and put a smile on a great many faces. Thanks to our dedicated box making team for supplying boxes for our jujubes during 2013! Wow, what a busy 6+ weeks we have had harvesting our jujube fruit. 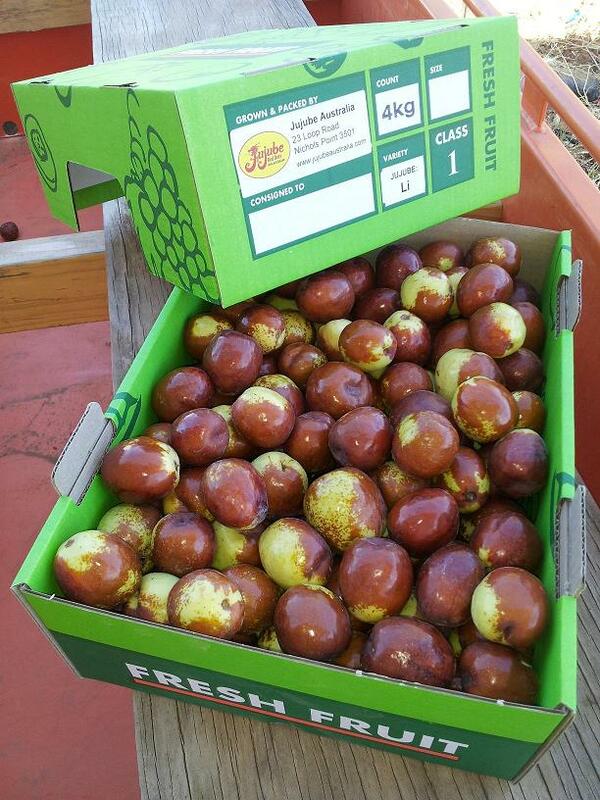 Most of our fresh jujubes have now been devoured by our wonderful customers in Sydney, Melbourne and Adelaide. And whilst the fresh harvest is sadly almost complete, take solace in the knowledge that we now have plenty of dried jujube of excellent quality to provide sustenance and winter cheer. Warm jujube tea – simply delicious! 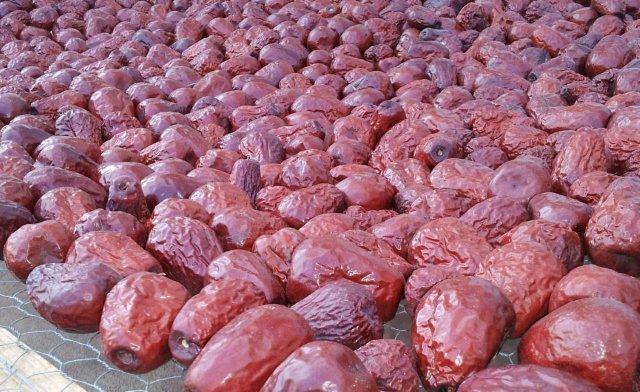 Our 2013 harvest of Chinese jujube fruit is underway! True to form, our Pear jujubes have been the first to ripen and leap into our solar fruit drier. Here the jujube transforms from a perfectly ripe and crunchy fruit into a wrinkly, sweet and chewy red date – yum!